Excellent opportunity for an experienced Technical Support professional with expertise in a high-volume call center environment to join our team. The successful candidate will have demonstrated the ability to master the technical aspects of products and services, while delivering best in class levels of customer satisfaction. The Technical Support Associate will have proven Door Access & Egress Control System Design and Troubleshooting success and impart knowledgeable industry experience in answer to product questions. Strong Product application and installation assistance skill is a must. 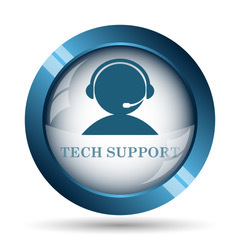 Reporting to the Vice President of Sales, the Technical Support Associate will partner with other technical and customer service facilitators and department heads to promote a strong customer advocacy culture and work cohesively with other functions and teams. 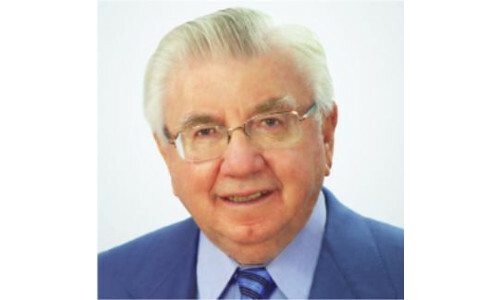 SDC’s Arthur Geringer was a door hardware and access control innovator who pioneered design and practical application of electricity to door openings for security and fire/life safety. Founded in 2004 to represent the highest commendation for going above and beyond in professionalism, conduct and achievement, the SSI Industry Hall of Fame now numbers nearly 100 members. 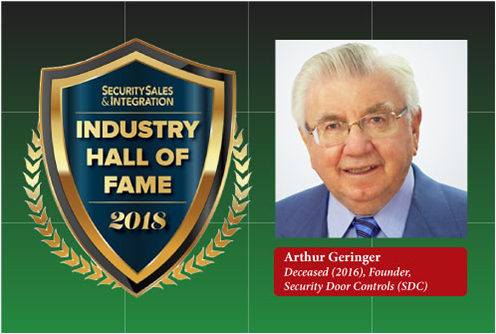 SSI is proud to welcome Security Door Controls (SDC) Founder Arthur Geringer (1923-2016) to the class of 2018. 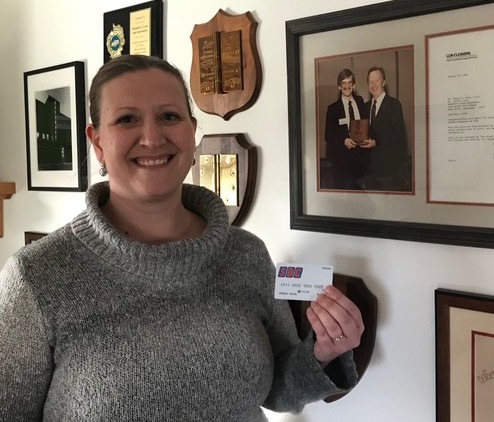 Childhood experiences in the family business and war service providing safety and security enforcement were forerunners of a future career and success in the security industry. He grew up in his father’s architectural hardware business in Chicago, at age four stacking hinges there. Upon graduating high school began working in a shipyard at the beginning of World War II before enlisting in the army. Returning to civilian life in 1945, he settled in California where he was employed at a major Los Angeles contract hardware firm. He eventually moved to a prominent architectural hardware company as sales manager. His self-reliant, can-do attitude and inquisitive “let’s take it apart” nature are most responsible for his success in product design and innovation. His core values of devotion to family, god and country are most responsible for success in business and building a family-run entity celebrating its 46th year of existence. Probably the biggest challenge in his career became his biggest opportunity. 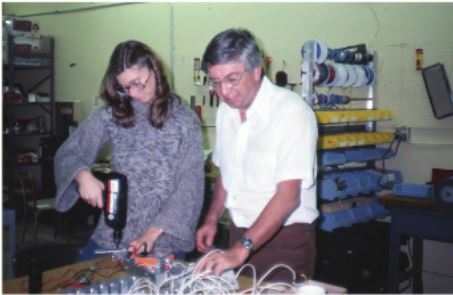 While employed at Door Controls he had an idea for a failsafe lock to meet California State Fire Marshal (CSFM) requirements. He applied for a patent and offered the concept to his employer to produce it. When it became clear his employer wasn’t interested, he resigned his job and founded SDC. Ideas for his groundbreaking, patented designs came from his ability to think outside of the box. He developed at least two patent design ideas that were sparked by toys. One toy he recalled from childhood used repelling magnets to move skating figures around an ice rink. This led to the invention of the first dual fail-safe, electromechanical lock to be approved by fire marshals for locking perimeter doors, resulting in the changing of codes to accommodate the lock. This lock became the springboard for growth and SDC’s first commercial facility. The toy also inspired the HiTower lock, the first lock to be approved for access control of stairwell doors and has been installed in thousands of buildings around the world. Another toy, a miniature train with a battery-powered sound chip used to make the engine noise and train whistle, also stimulated his imagination. It became the catalyst for the invention of the first and only delayed egress lock that integrated a human voice stored on a chip into a lock that notified shop-lifters or wandering patients why the door would not open, when the door would open and that security was on the way. Initially, he sourced levers from Germany and then found American sources with levers of lighter weight. Yet he knew they couldn’t get enough torque out of the springs and, ultimately they would fatigue. He met with his spring supplier’s engineer to find a way to get a strong enough spring into the small space available in the locks. The supplier’s founder wandered in and asked about the problem. He took one look at the lock and replied: “Square wire.” Although he had never heard of square wire, Geringer realized if it was equal in width to the diameter of a circular wire it would contain more material, and therefore be stronger. He had the solution! This reinforced his father’s lesson that you can have all the college degrees in the world, but without experience you are guessing and headed for disaster. 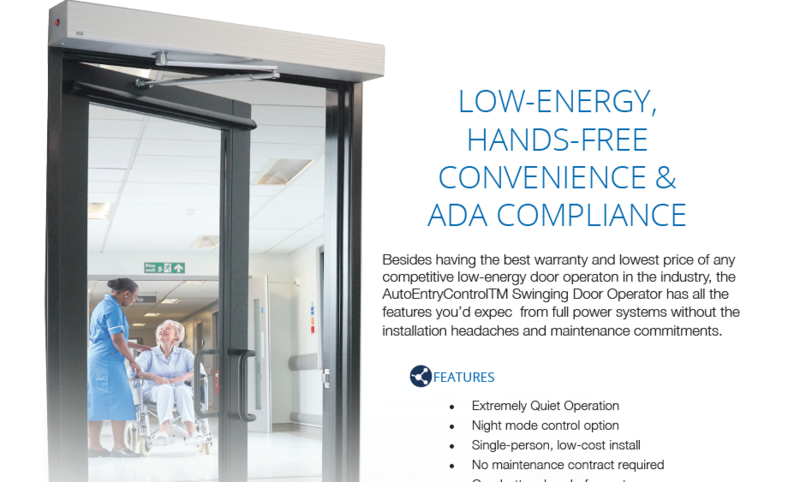 SDC’s latest article in Door Security & Safety Magazine! New Year, New Booth, More Expos! 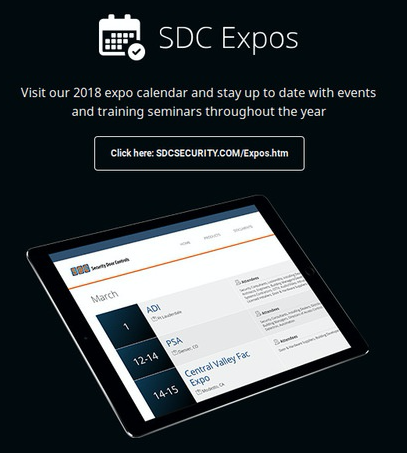 CAMARILLO, CA – February, 2018 – SDC has developed and built a new trade show exhibit for ISC West in Las Vegas, April 11 – 13, featuring full size, working doors to demonstrate a variety of access & egress control solution systems. 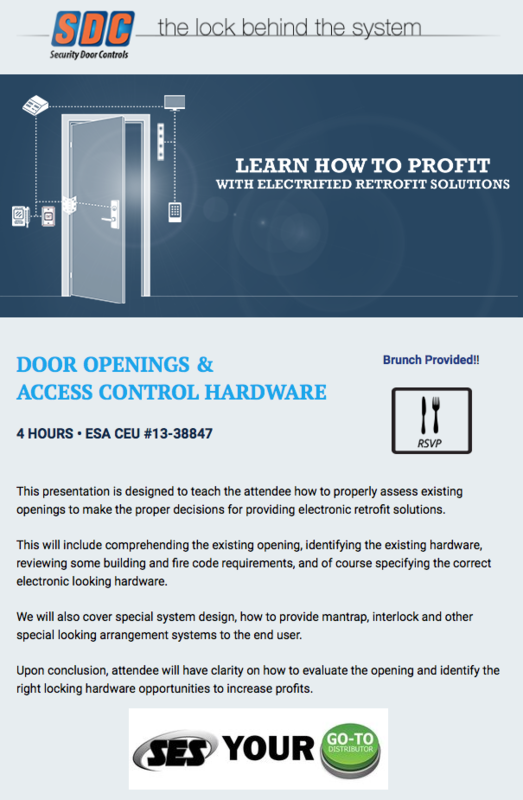 Everything from the latest Access Control Systems and ADA Code Compliance, to Delayed Egress, Electric Exit Device and Electrified Lockset Solutions, from Electromagnetic Locks, Egress Control and Frame Mounted Lock Control, to Power, Control Logic and System Design are represented in the live, working door demonstrations at the booth. The new 20′ x 30′ booth is designed to serve SDC’s multiple customer segments at events in both the mechanical hardware and electronic access control security industries. It is particularly focused on providing new, practical applications for distributors, dealers, installers, architects and systems integrators who resell SDC solutions to apply in new and retrofit commercial, industrial, retail, transportation, healthcare, pharmaceutical and detention facility construction projects worldwide. 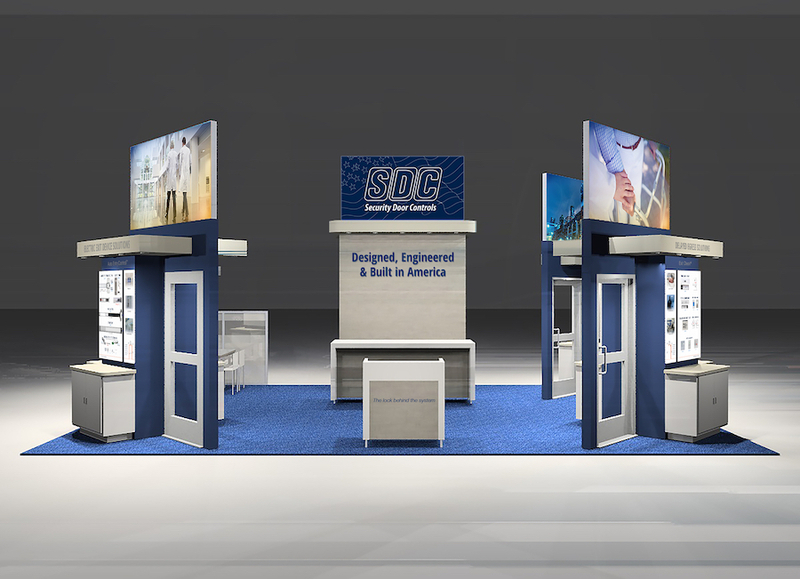 The new SDC booth is themed “Designed, Engineered and Built In America,” and features large, two-sided internally-illuminated fabric billboards mounted on kiosks with application specific images for each live door demo. The booth’s center tower features SDC’s logo against a stylized American flag, also internally-illuminated in a two-sided fabric billboard. Visit our website to see the 2018 Expo Calendar which will be updated with more events and trainings throughout the year. SDC maintains a ShipQUICKTM Inventory of over 150 finished products that can ship to distributors within 24 hours from either east coast or west coast SDC facilities. SDC provides an on-time delivery average of over 98% – as much as 99% for all product orders – a Five Full Year Warranty, and excellent technical, training and sales support. Design and assembly of SDC products takes place in their 24,000-square foot factory in Camarillo, CA, USA and is available worldwide. Brunch and Learn! 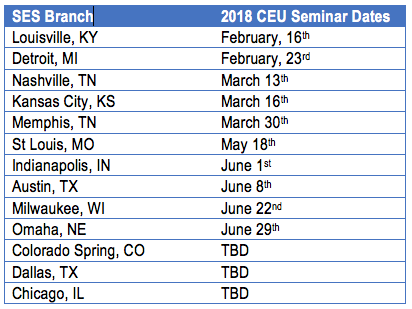 CEU Courses Coming to 13 SES Branches! SES, a leading low-voltage distributor since 1982, has added SDC Access Control products to fill out their line card in all 13 full stocking warehouses/showrooms! 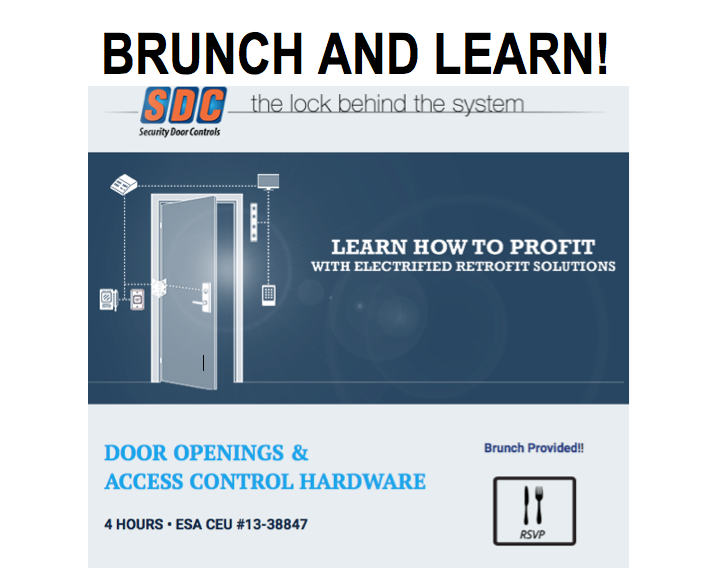 SDC is hosting 13 CEU credit courses focusing on Door Openings and Access Control Hardware. See class details below and be sure to register, classes are filling up quickly! 98.9% of consumers who expressed a preference between automatic and manual doors prefer automatic doors. 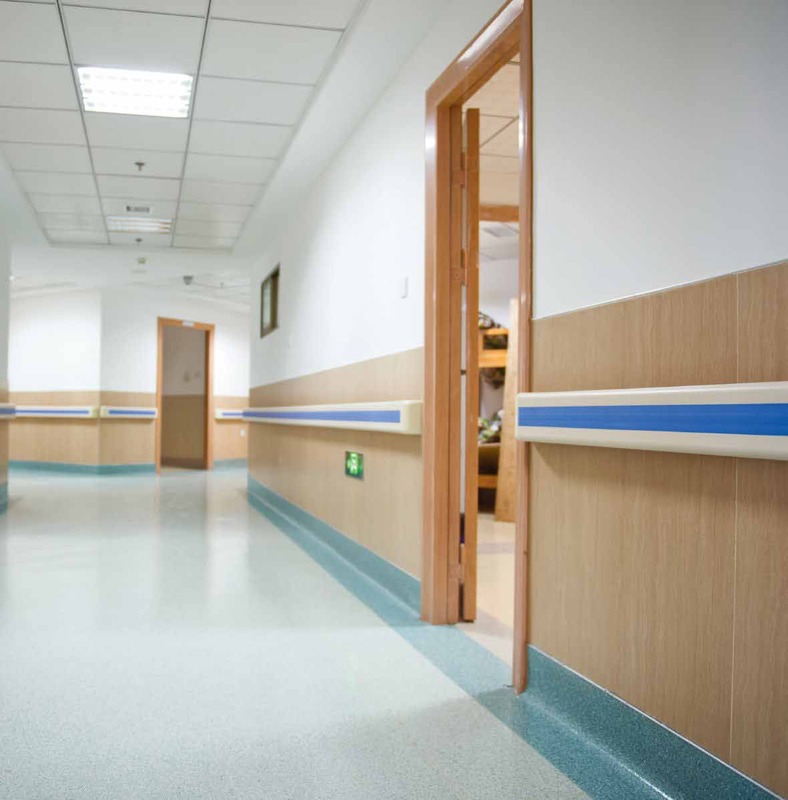 Participants indicated that it was most important for automatic doors to be used at hospitals, airports, hotels/motels, shopping malls, retail stores, banks, assisted living and senior care facilities. Security Door Controls is made up of a strong group of rep firms and we thank you all for your help in a successful DoorSnap™ launch. An even bigger thank you and congratulations to our rep contest winners on the most SDC Security App downloads in the West, Central and Eastern regions. Thank you for going the extra mile to show your customers how our new labor-saving function makes door retrofit solutions easy! Announcing our DoorSnap™ $2,500 Prize Winner! 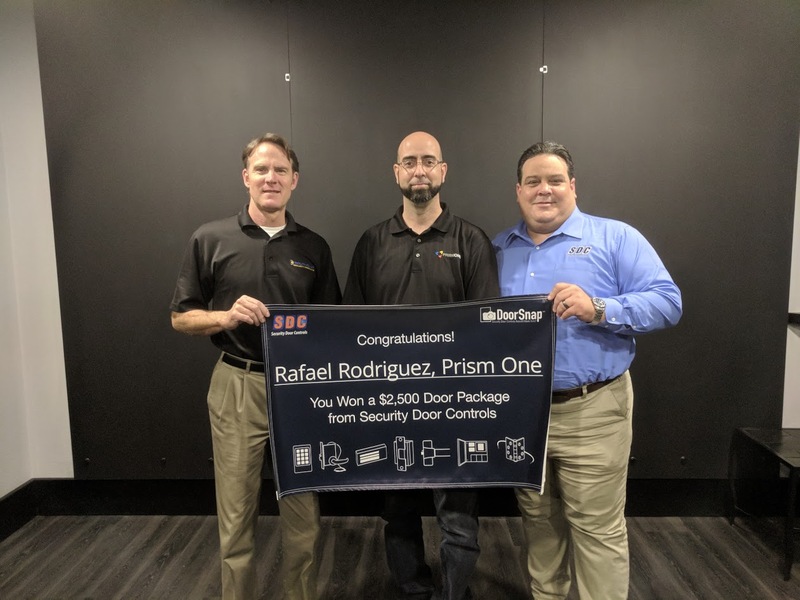 Congratulations to our DoorSnap™ prize winner, Rafael Rodriguez of @PrismOne Group Inc who will be receiving $2,500 of SDC products towards a complete SDC security solution! Over the last couple months we selected one lucky winner that used our new DoorSnap™ solution function on the app for the prize. Have you used DoorSnap™ yet? Simply download our free award winning app, snap a photo of your door opening and SDC will customize a COMPLETE access and egress solution in the same day! PrismOne allows business or building managers to easily and efficiently consolidate and manage their network infrastructure, communications, multimedia, security, and environmental processes. 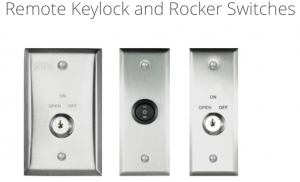 New Motorized Latch Retraction Mortise Locks! CAMARILLO, CA – December 2017 – SDC is introducing a new concept in electrified mortise locksets with the MLR Z7600 Series Motorized Latch Retraction Mortise Locksets, designed for the access control of openings in commercial, industrial and institutional facilities where code compliance, dependable operation and resistance to physical abuse is required. MLR Mortise Locksets ensure the door stays latched even when unlocked, maintaining fire door integrity. MLR locksets comply with all national building and fire life safety code requirements for use on fire rated doors where the use of electric strikes and magnetic locks is prohibited. 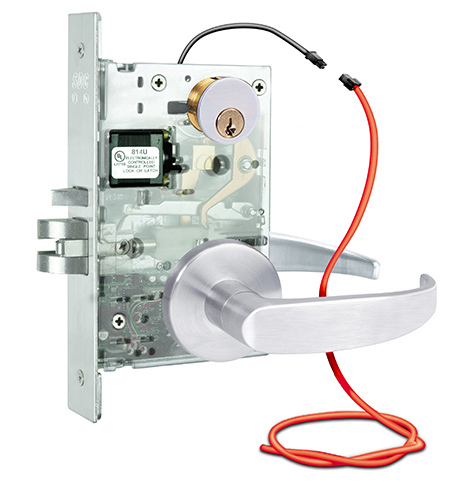 Currently available in failsecure mode, MLR Z7600 Series MLR Mortise Locksets feature motorized low current operation – 620mA inrush, 160mA holding force @ 24VDC – as well as field selectable handing, optional full monitoring capability, and a host of other features, finishes and accessories. Visit www.sdcsecurity.com/Z7600-Motorized-Latch-Retraction-Mortise-Locksets for more details. SECURITY DOOR CONTROLS manufactures and markets mechanical door locks, exit devices, access controls, electronic locking devices and security systems worldwide. 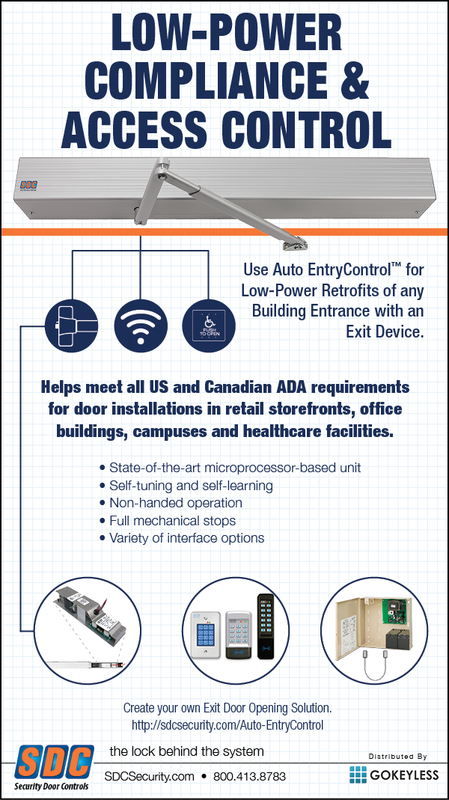 Since 1972 SDC products have been designed, engineered and built in America to transform the practical application of electricity to door openings for security and fire & life safety. 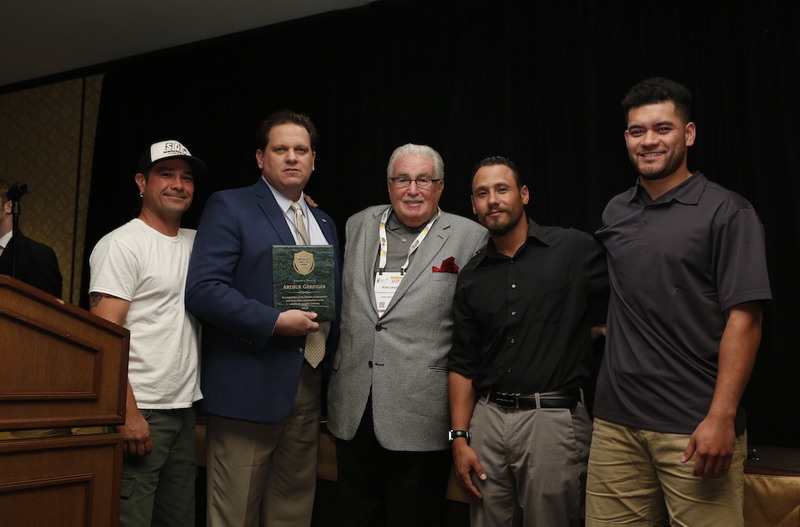 SDC is a recipient of 24 SIA Awards and Recognition for innovative products. SDC maintains a ShipQUICKTM Inventory of over 200 finished products that can ship to distributors within 24 hours from either east coast or west coast SDC facilities. SDC provides an on-time delivery average of over 98% – as much as 99% for all product orders – a Five Full Year Warranty, and excellent technical, training and sales support. Design and assembly of SDC products takes place in their 24,000-square foot factory in Camarillo, CA, USA and is available worldwide. IP Pro Access Controllers Upgraded with 2 Ports! The newest upgrade to the IP Pro line of IP-based Single Door Access Controllers is now available with two Ethernet Ports for interfacing with an additional IP device like a camera or additional door controller. They bring safe, secure, easy to implement door access control to the Network’s edge without the headaches of costlier, more complicated enterprise solutions. The addition of a second Ethernet port allows the IT department to save a port when connecting an additional door at the server. Installers have the potential to eliminate a long cable run to connect an additional IP device. Now you can save even more time and costs than ever before. IP Pro™ lets users install, configure and program one door or multi-door systems in minutes instead of hours – all with a single, flexible interface system that allows expansion from one Standalone door up to a 100-door “Grid”. Every IP Pro™ Controller comes with secure, built-in software to manage up to 32 doors from any standard web browser to allow for real-time monitoring, user management and audit trail up to 5,000 events. Download FREE PLUS PC-Client Software to control up to 100 doors from a single PC. devices like cameras additional door controllers, etc. 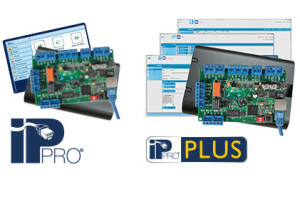 IP Pro® PLUS – our FREE PLUS PC-Client software to control up to 100 doors from a single PC. IP ProTM PLUS is a role-based access control software suite with different interface modules. PLUS Manage – used by system administrators to facilitate database changes required on a day-to-day basis, with various reporting tools. 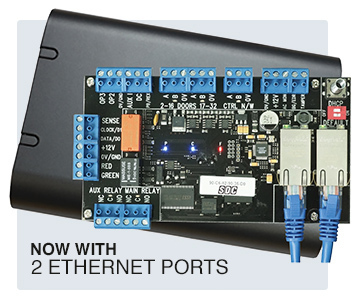 Visit our webpage (link below) for more documents and videos on the NEW IP ProTM with Two Ethernet Ports to control up to 100 doors without all the network headaches. And don’t forget, SDC’s line of digital keypads, readers and credentials are perfect companions to add to our IP Pro Controllers for creating your own Access System Package.